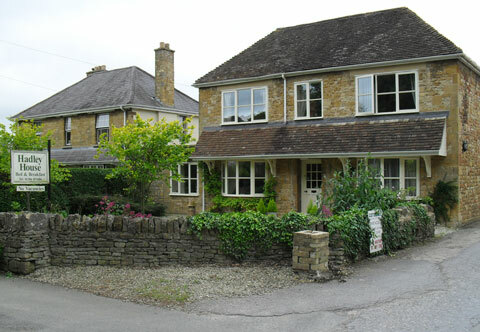 Hadley House is a warmly welcoming B&B in the Cotswold village of Broadway. It is situated in the heart of the village and only a two minute walk from the High Street. Hadley House has a suite on the ground floor with its own bathroom and sitting room which overlooks the front garden. The ground floor has an additional double room with the remaining double rooms located on first floor with views over the surrounding hills and Broadway Tower.